Founding member of the legendary Desert Rock band Kyuss and member of Fu Manchu, with a long and outstanding solo career, multi-intrumentalist Brandt Bjork is the undisputed king of Stoner Rock. 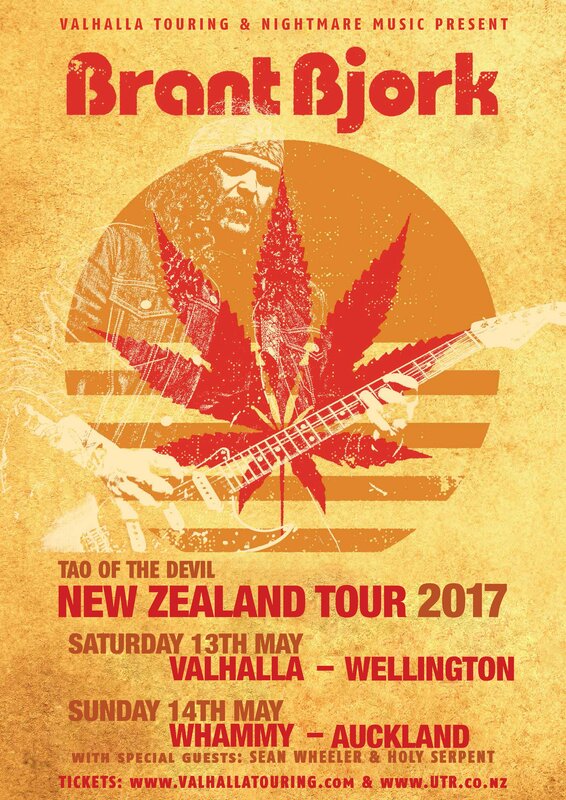 Riding high on the success of his latest LP, Tao Of The Devil, Brant and his band are returning to New Zealand in May 2017 to turn up the volume and blow our minds. 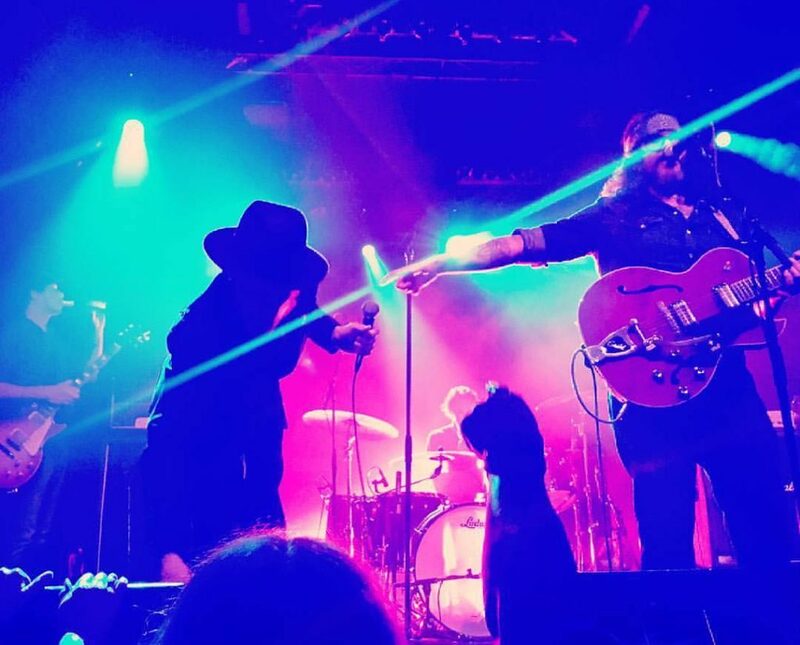 With talented and certified lunatic Sean Wheeler in tow, Pack your bong, put the pedal to the metal and prepare yourself for a head spinning electric road trip to Brant’s sonic Death Valley! + special guests Holy Serpant!